1. This item Earpiece Speaker with Flex Cable is original quality, brand new. 2. It's a good quality replacement compatible with Samsung Galaxy S4 i9500/i9505. 3. 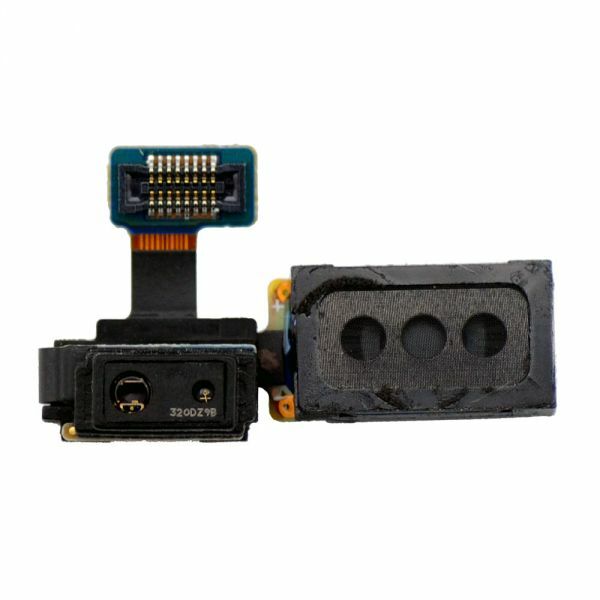 The quality of this Earphone Speaker Flex Cable is guaranteed by PartsFixit, there is professional tests and strict checks for each item. 4. 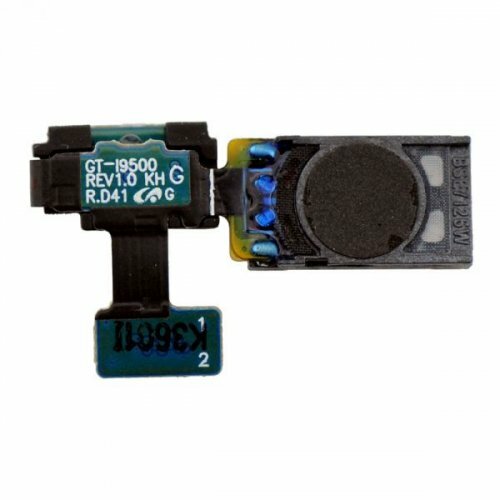 To replace the broken, unusable or damaged Samsung Galaxy S4 i9500 / i9505 Earpiece Speaker or Earphone flex cable.